With the holidays around the corner, there will surely be an influx of family in town. And while all the feasting is surely enjoyed and usually makes most people declare that they will never eat again, we all know that brunch is irresistible. So go on, get out of the house. 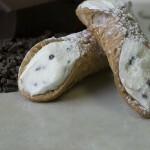 Take that uncle/cousin/relative-that-you-don’t-know-how-you’re-related and feast at one of these Montreall.com faves. 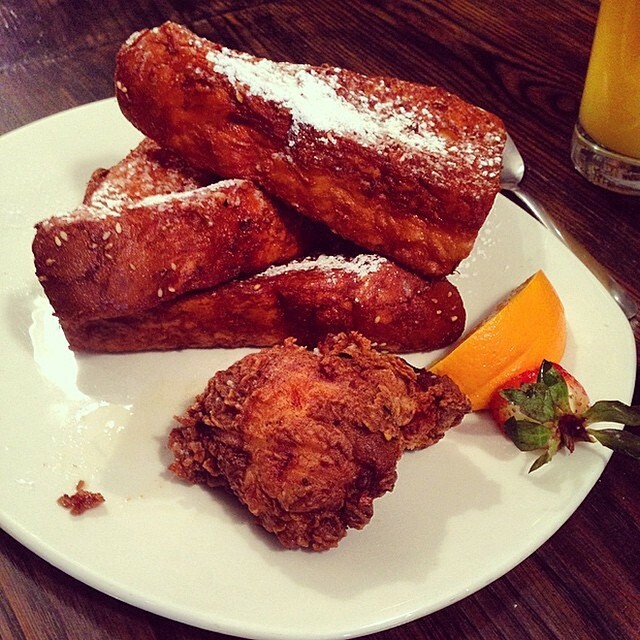 The Sparrow has an excellent selection for brunch, and not to mention brunch cocktails and homemade beignets that are on point. 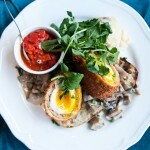 Arts Café serves up brunch food all day and there’s sure to be something for everyone: classics with a delicious twist. They also sell 49th Parallel coffee. 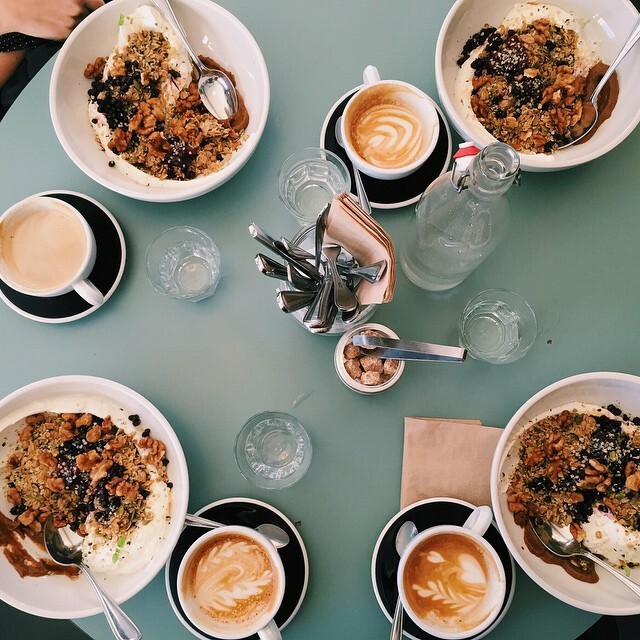 If pretending you’re in a secret garden eating breakfast pizza and sipping delicious coffee sounds appealing, then Café Parvis might just be your brunch oasis. All the breakfast classics are here, with even some that are bit quirky. 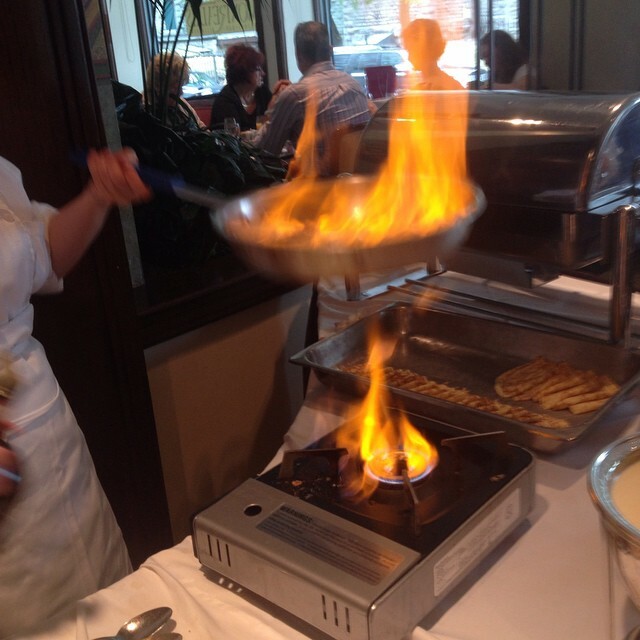 At Fabergé, there’s something (and something delicious at that) for everyone. If you’re after the classics in a relaxed and inviting environment, then a visit to Le Passé Composé is worth it. Unassuming as it is, their offerings are fresh and delicious. 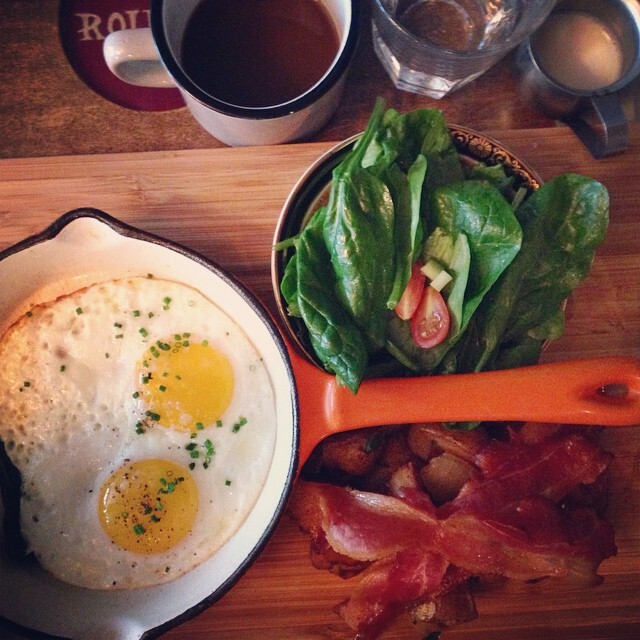 Brunch is supposed to be fun and taste delicious. 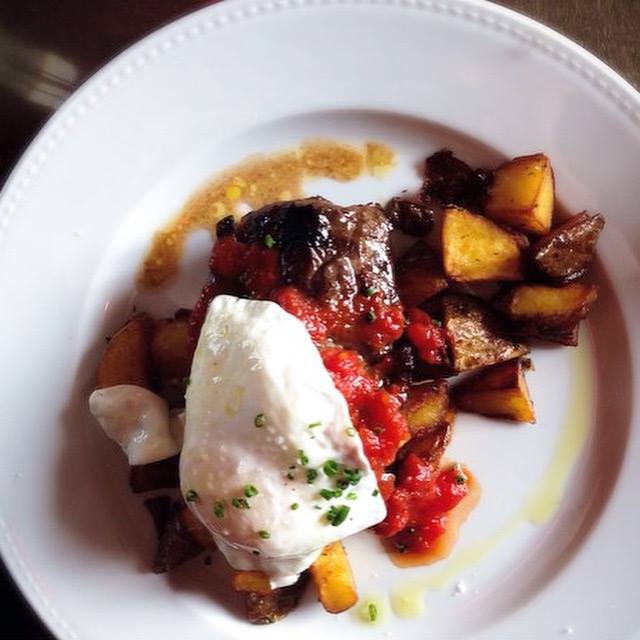 That’s what L’Gros Luxe is doing with their classic and fun brunch menu. And remember: Caesars are a must. 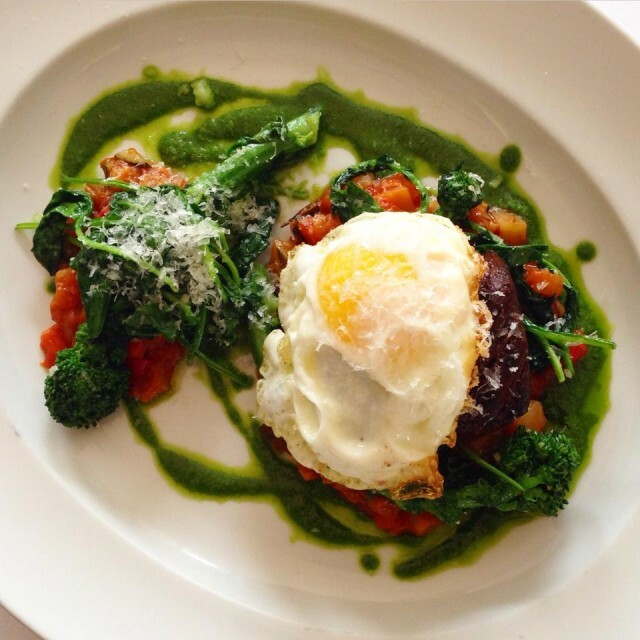 Brunch is always sure to impress at Le Cartet. Their amazing (and enormous) brunch plates are always up to par, especially with a side of Mimosa. 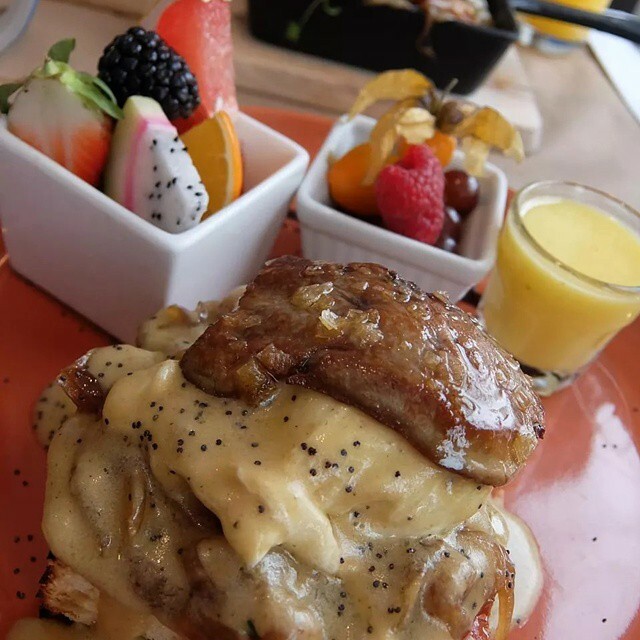 Decadent brunch that will appeal to both the sweet and savoury breakfast eater is what you can expect at Régine Café. Oh, those crumpets. 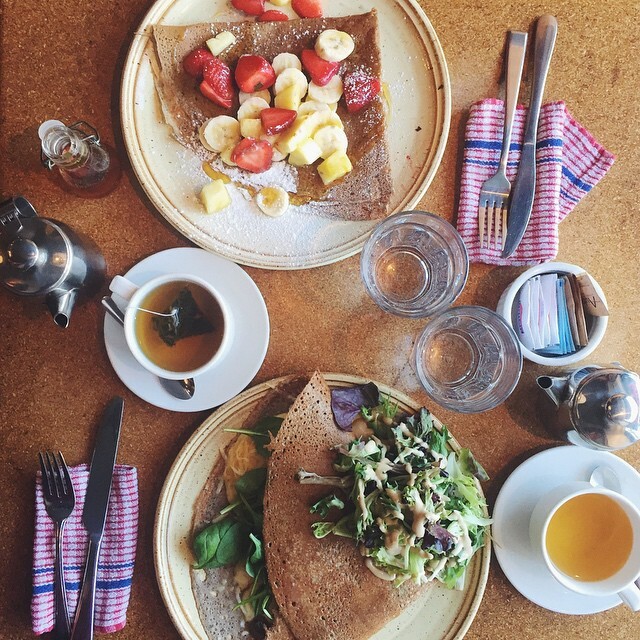 There’s just something about eating the hot-off-the-stone buckwheat crepes from Spanel that makes us feel like we’ve gone on a mini getaway. 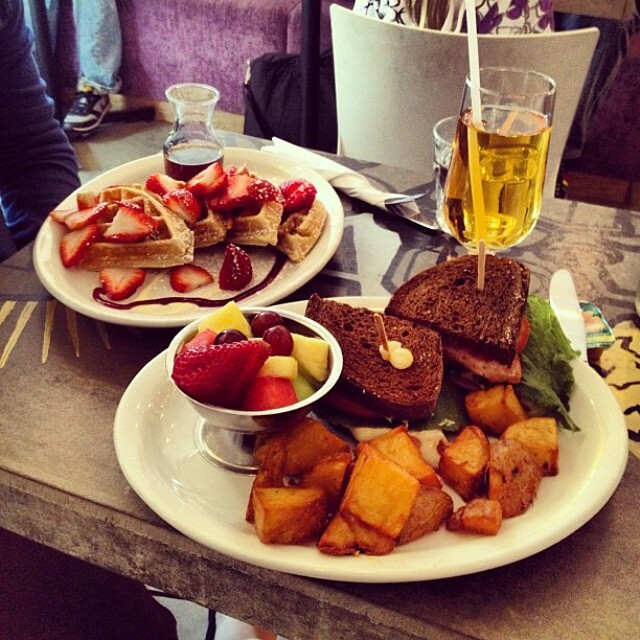 NDG’s Prohibition knows what brunch is all about: delicious food that warms you up from the inside out. 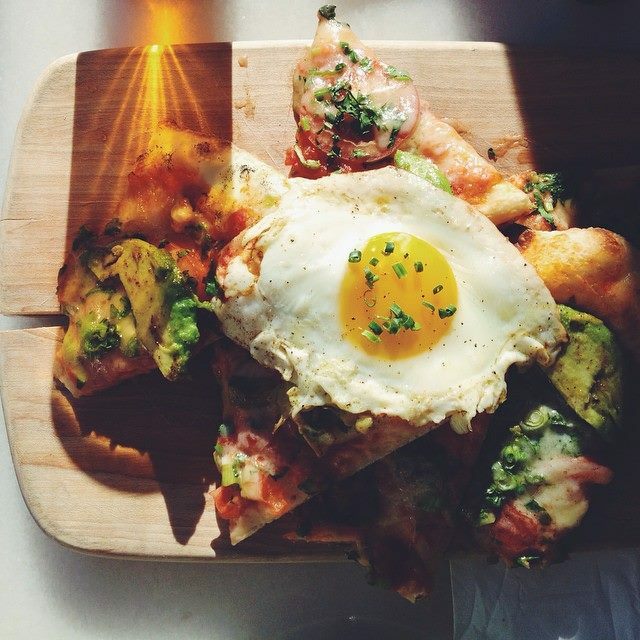 There is no such thing as gluttony when it comes to brunch. Classics are classics for a reason. 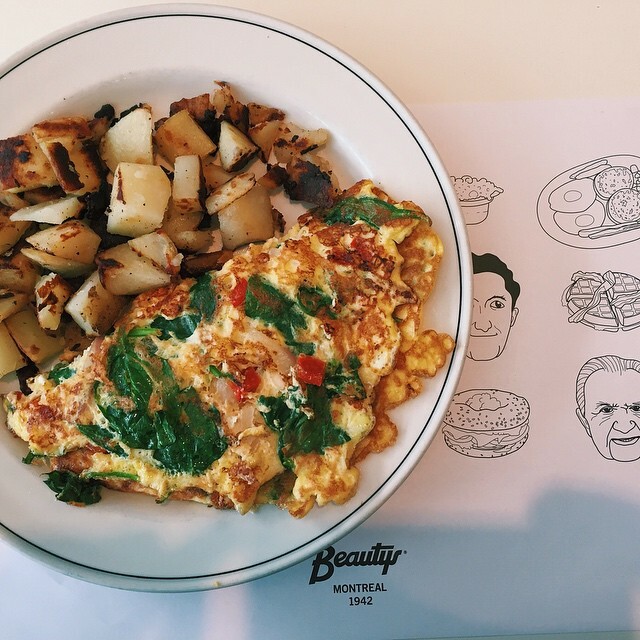 And sometimes it’s classic comforts from Beauty’s Luncheonette that you need on a busy weekend. To be noted: they will be serving up some of the best fried matzah throughout Passover. 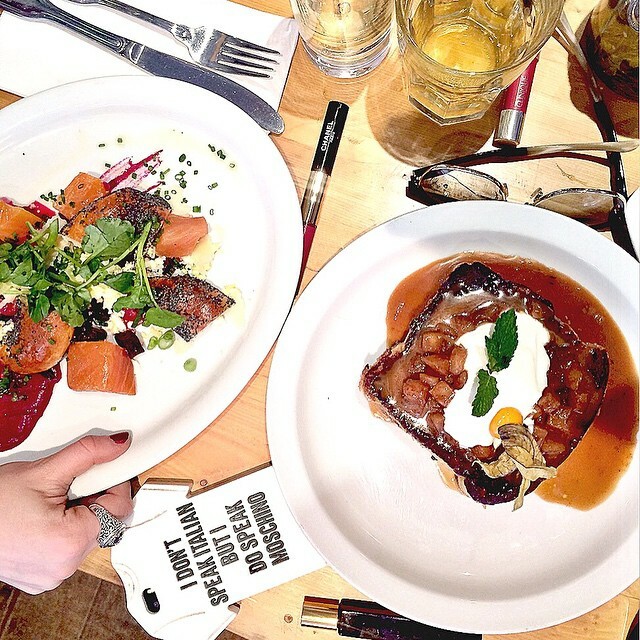 Saint-Henri’s gem, Ludger, is now serving up seasonal weekend brunch in a great atmosphere. And did we mention $4 mimosas? 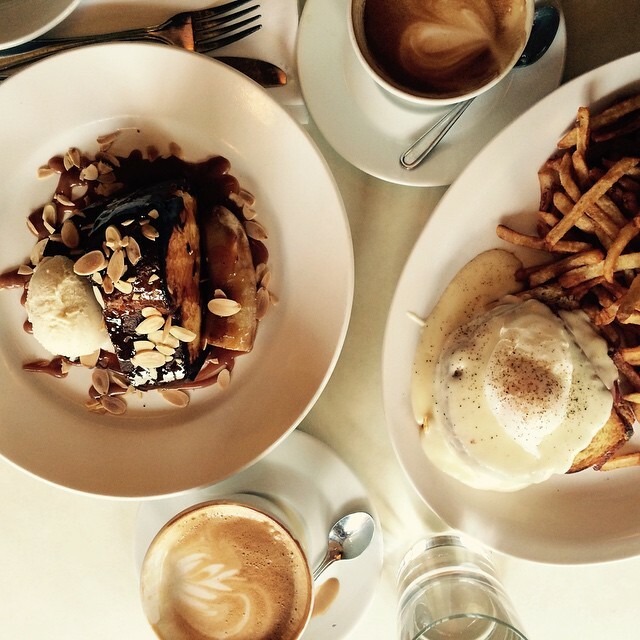 Sweet and salty offerings are always on the brunch menu at Ma’Tine. 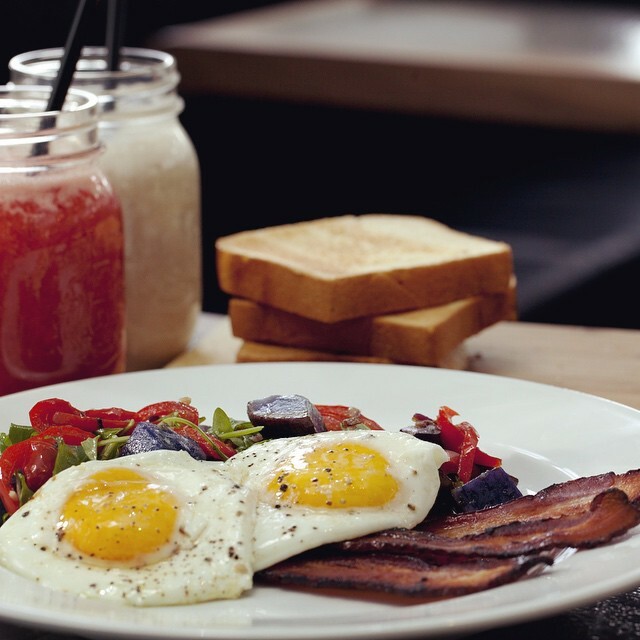 Keeping their dishes fresh and seasonal, the brunch here is sure to pique your interest in a fresh and welcoming space. Turkish breakfast anyone? 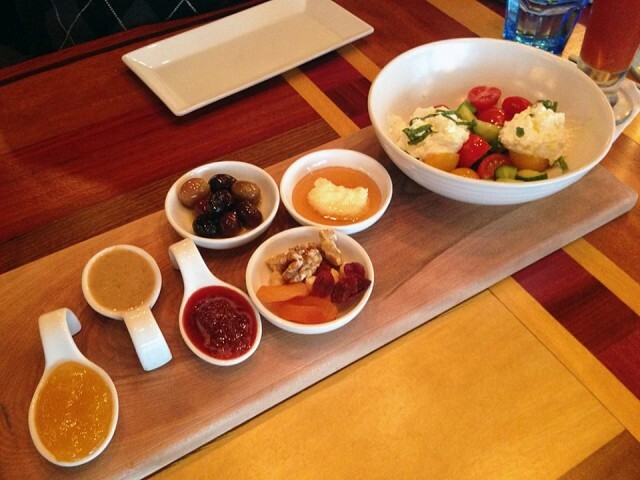 Su, Verdun’s Turkish delight, is serving up a fresh and tasty brunch with all the trimmings. 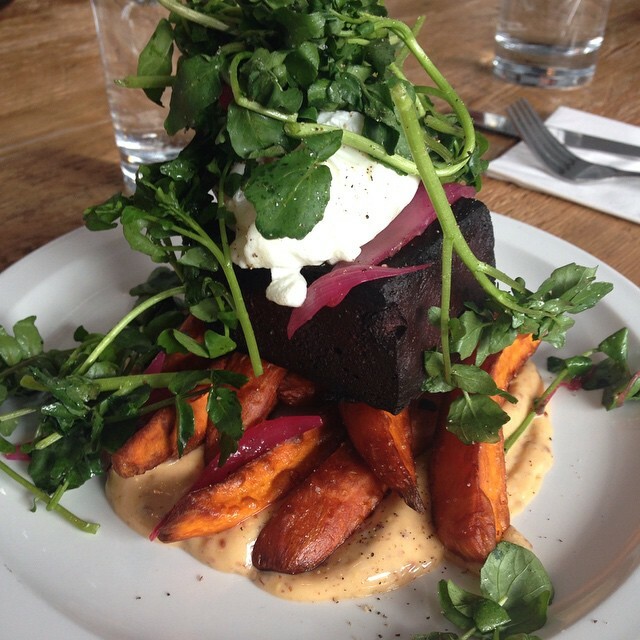 Not only is Le Richmond impressive as simply a venue, they’re now offering some pretty impressive brunch. Just try not to gawk while you have your mouth full. 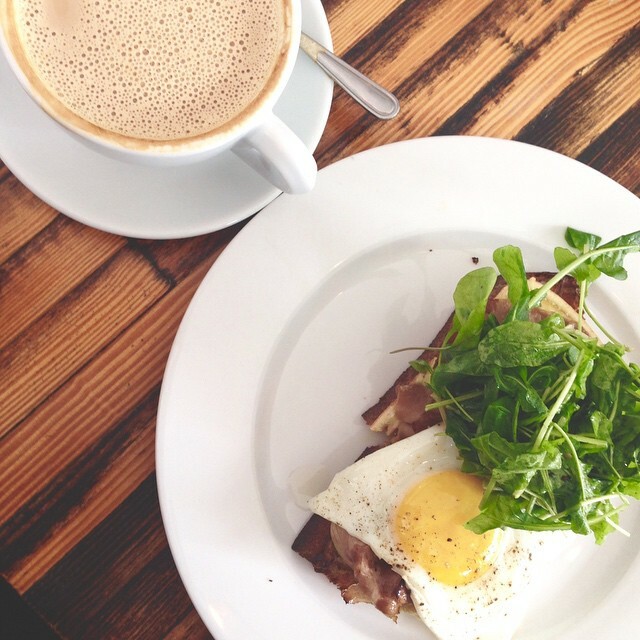 Leméac can do no wrong at brunch time with dishes that you know and love. Spruced up for a weekend brunch, they’re sure to impress your eyes and stomachs. Keeping in line with British culinary tradition, the seasonal brunch menu at Lawrence is always delicious and always comforting. 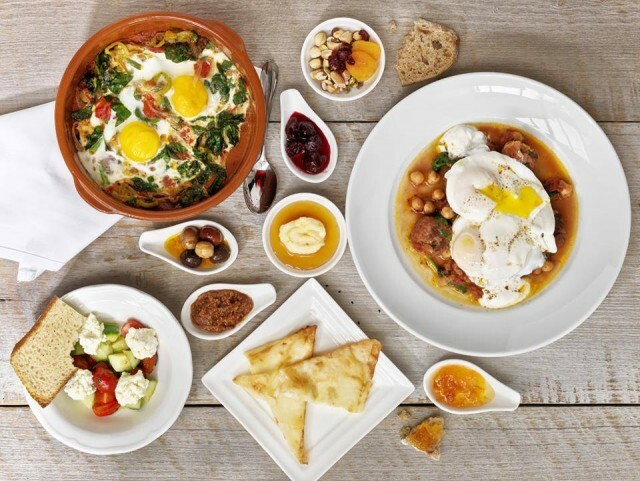 Barbounya is also doing delicious Turkish brunch, which is perfect for those who want little tasters of something different and of more than one thing. Go hungry. If you’re after an NYC vibe that’s serving up the French bistro classics, then Brasserie Bernard will be right up your alley. 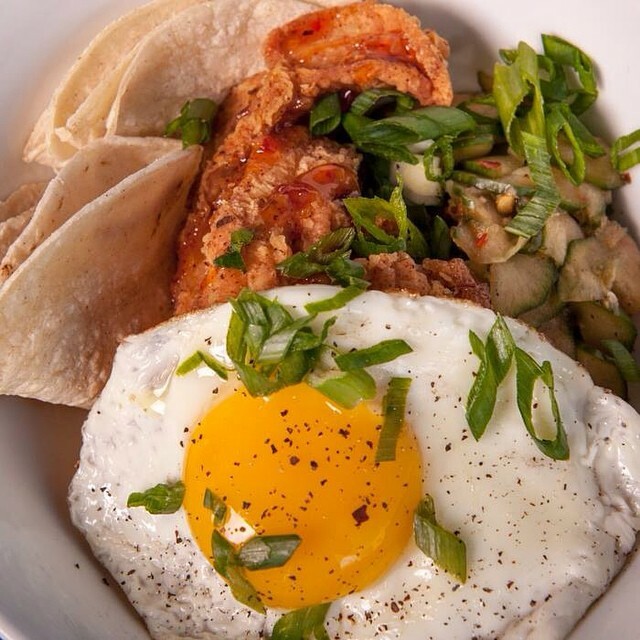 Les Enfants Terribles is serving up brunch that is fun and fresh, not to mention delicious. 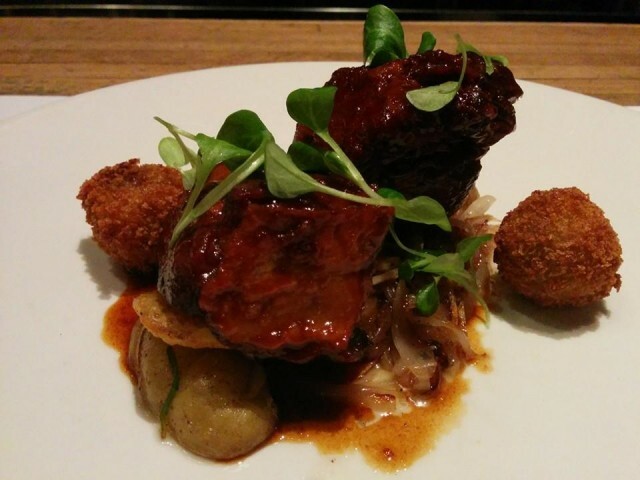 Creative dishes are sure to satisfy at this Outremont gem. 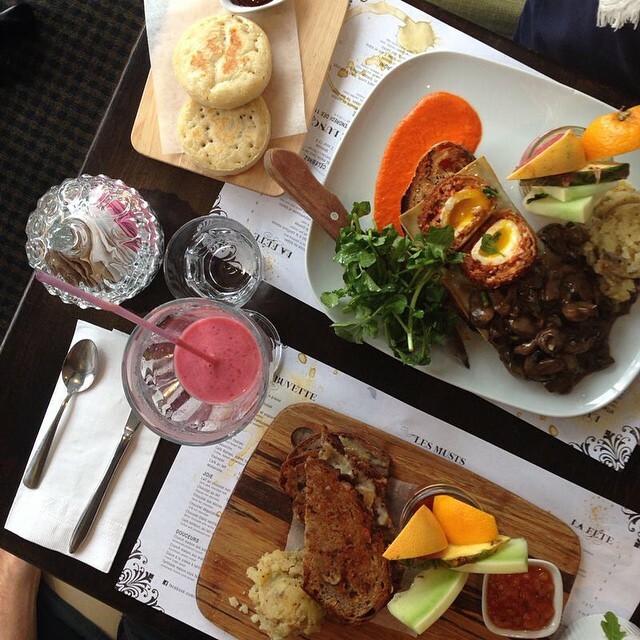 The Mile End hotspot, Sel Gras, is doing brunch with a creative twist. 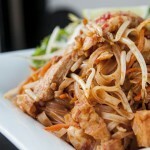 Serving up dishes that you know and love, and some that you’re bound to fall in love with. Besides the fact that their brunch choices are delicious and flavourful, Atelier D’Argentine also offers bottomless Bloody Marias for $33. 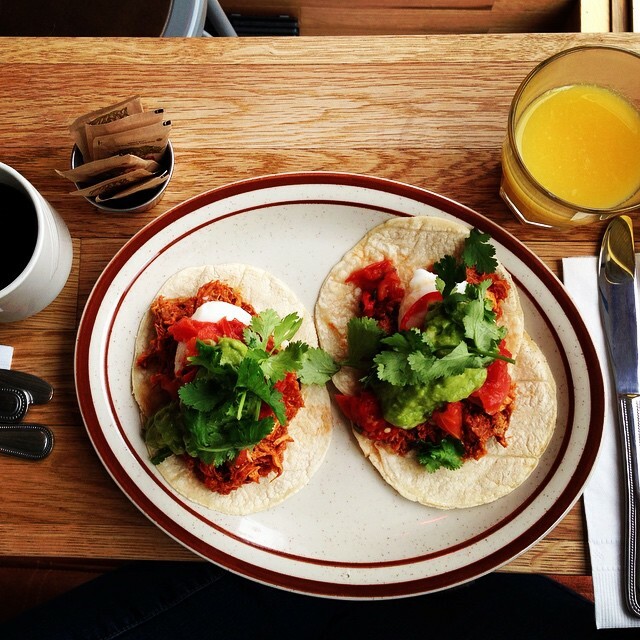 Yes, that is how brunch is done in good form. 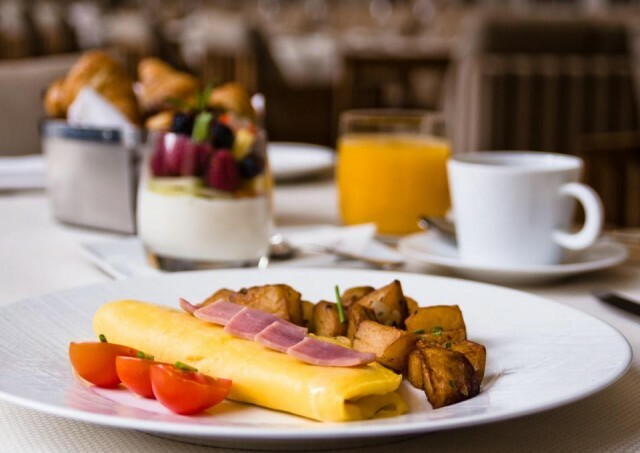 If you feel like treating yourself to an entire brunch experience that is different from the usual weekend tradition, a visit to Maison Boulud is definitely worth it. The ambiance, the food, and of course the mimosas will give you that “treat yourself” feeling. The Queen Elizabeth has glamour and class written all over it. A classical music band walks around from table to table enchanting all guests, playing anything from the cello, the violin, and even an enchanting Spanish guitar. Expect a chic environment and a series of musicians made up of a violinist, guitarist, and more. 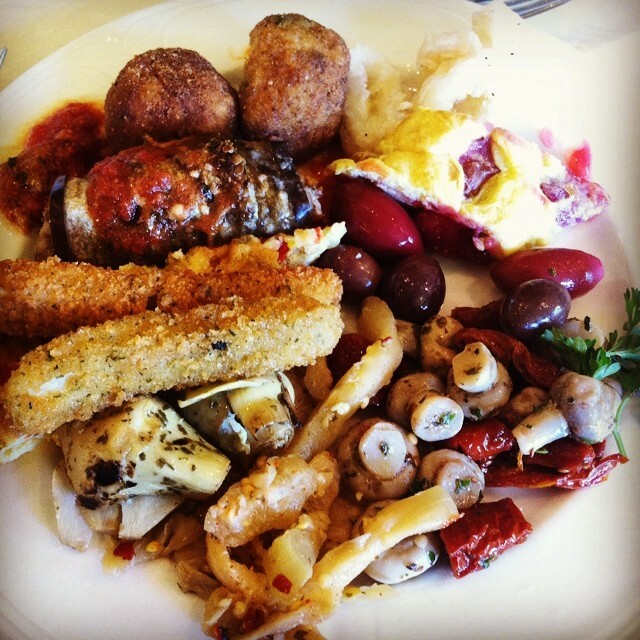 They have anything and everything you can think of at this buffet, from meats, to pastas, to eggs benedict and flambéed crêpes, along with a dessert buffet to die for. 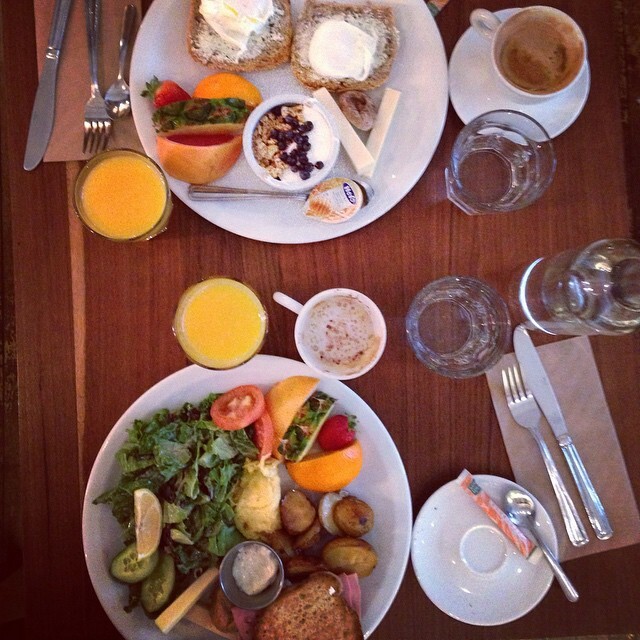 Leave the fussing to the chefs, take a sip of delicious coffee or of a refreshing mimosa, and enjoy your long weekend. 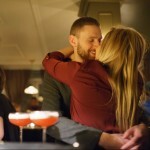 Make sure to call any of these restaurants to confirm that they are in fact serving brunch on the day you want to go, or to find out about holiday specials or reservations.